Attention! This Expert Advisor works only on the derivatives market of FORTS, trading is possible only on the Brent oil futures. 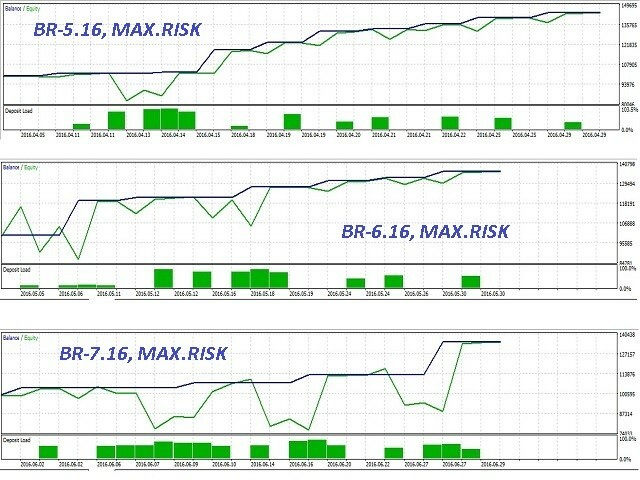 The EA is based on the original algorithm for determining the price rollbacks to the daily Open level using the identification of valid and false gaps. 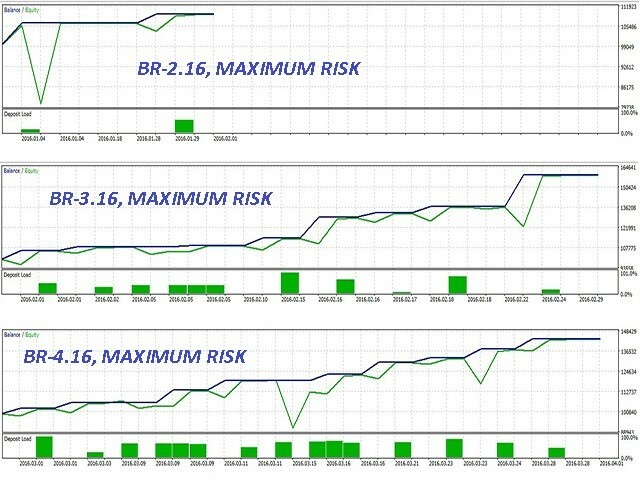 It should be noted that the testing results of the EA for the last three years showed 100% profitable trades. 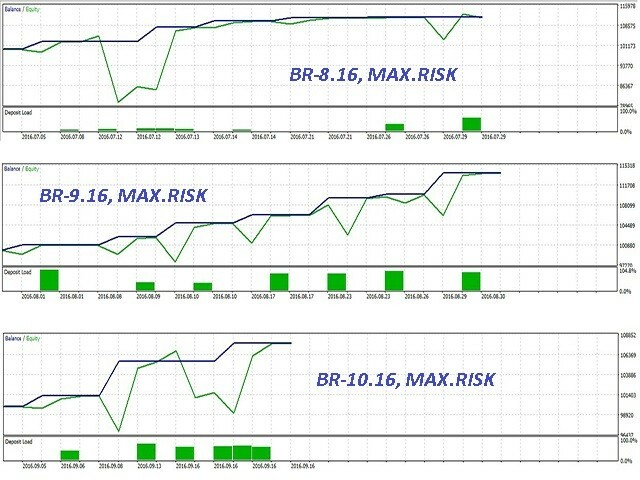 The charts show the operation starting from 2016 with the maximum risk (lot size of 70% of the deposit).